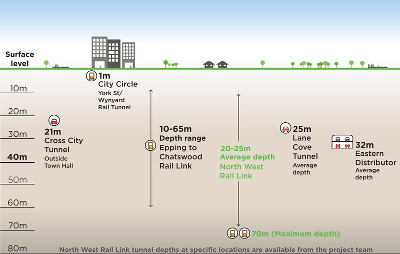 Australia's longest and deepest metro tunnel is to be opened late 2019 in Sydney. 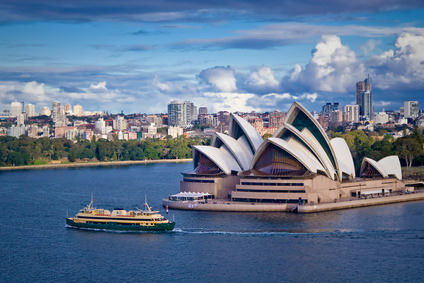 In order to relieve traffic in the city, the government of New South Wales confirmed construction of the new metro route to start in 2014. The project comprises a 23-kilometer tunnel between Cudegong Road and Epping with a total of eight stations and two service facilities. Once opened, nine million passengers will be transported per year until 2021, thereby reducing vehicle traffic on Sydney's roads. 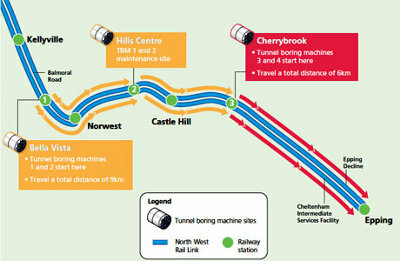 This project sees H+E supply tunnel belt conveyors for the four tunnel boring machines from NFM Technologies and facing the challenges associated with the continent’s first entirely driverless urban transport system.